Very beautiful quality of diamond ring. Delivery within the time limits. Monitoring and impeccable service. I would certainly buy from baunat again in the future. Hello! 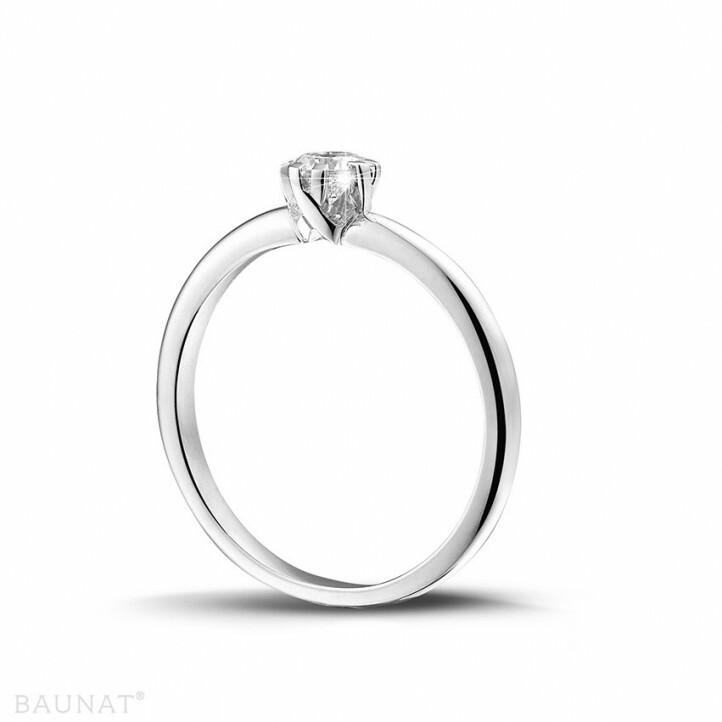 I bought a diamond ring for my girlfriend from Baunat’s website, and it is exactly as it appears in the video and photo, and the size is perfect for my girlfriend. I’m 100% happy with the purchase, it is of higher quality and a lower price than Suarez or other brands. Another thing, the communication is incredible, they are really fast at replying and help you with everything, keeping you updated at all times. Delivery was 24 hours from Belgium, and right up to the day of receiving the jewellery there wasn’t the least error or problem. I recommend BAUNAT 100%. I hope you have luck with your purchase. Kind regards. 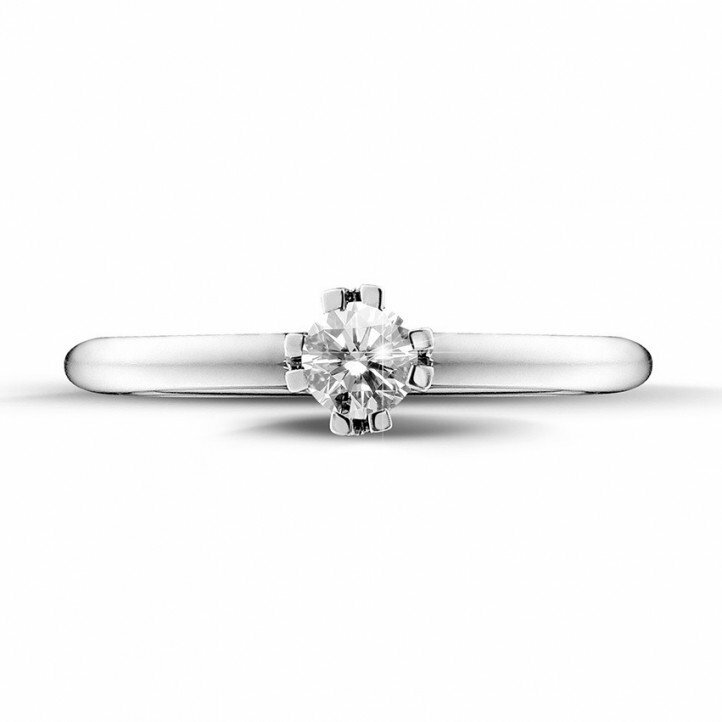 I bought an diamond engagement ring on Baunat and was amazed by the service and quality : - All my mails were answered the same day I sent them. - I asked to pause my order, it was accepted without any justification required. 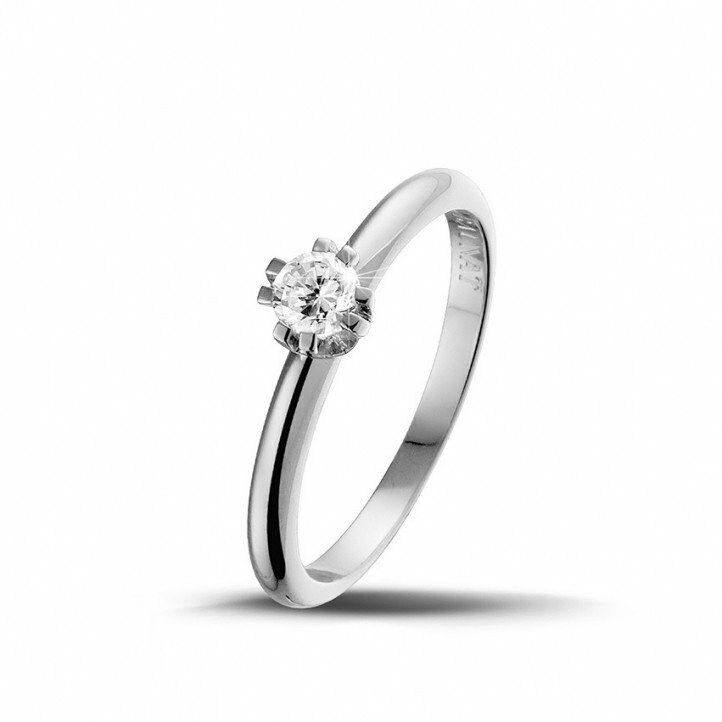 The diamond quality offered at Baunat are trully the best cost/quality you can get. Higher color and clarity grades are useless because you wont see the difference anyway. All this is very well explained on the website. - The prices are just unbeatable. (I made alot of price comparisons befor I decided for Baunat). - Packaging was beyond expectation. At first I was a bit worried about the box. But the box in wich the ring came is very beautiful and you can tell it's good quality. - Delivery was made in 24 hours and the Baunat staff keeps you updated about everything. - You can get a tax refund depending on where you live ! Baunat is the number one choice !